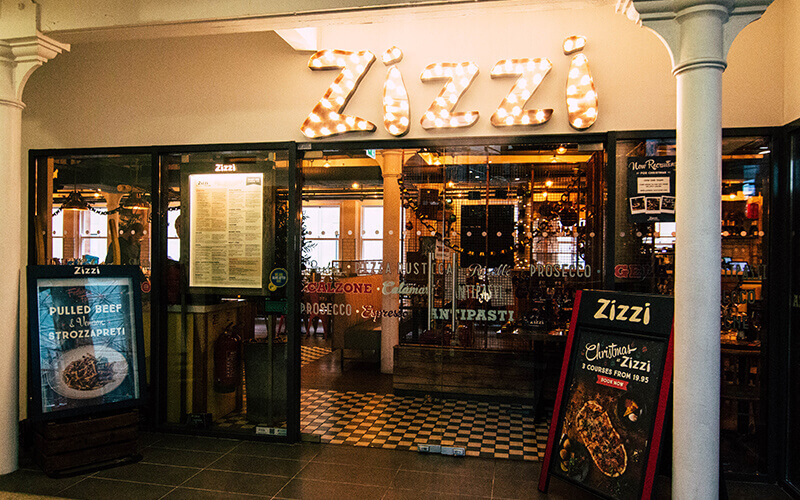 Zizzi Belfast Victoria Square, which is located on level 2 in the Victoria Square Shopping Centre, is Zizzi’s first ever site in Northern Ireland! Taking on a modern rustic design, their Victoria Square restaurant features an open pizza oven, our signature Zizzi logs, comfy seating & an illustrated mural by local artist Hannah Coates. The Italian restaurant serves tasty, authentic dishes from pizza, pasta and risotto to salads and indulgent desserts – all in a uniquely designed restaurant. Their Italian menu also includes Vegan and Vegetarian options.  Zizzi are open Monday – Sunday for lunch and dinner. Plus tweet what you eat with free WiFi available at our Belfast Victoria Square restaurant (if you’re in to that).